A new blog post for you! We will be starting a new entry every month here at Sound Training where we will be summarising events of that previous month with a short round-up of whats gone on. From new synths, to software updates and new equipment, software and plugins! Your one stop shop to keep with with all things music tech! Spitfire Audio have recent released a brand new string library! Many of you will be familiar with Spitfire Audio’s previous stuff, Albino, Hans Zimmer Piano, Dustbundle etc. 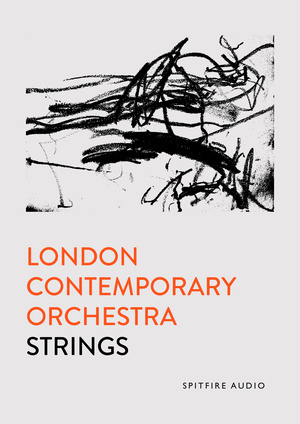 This new release is in collaboration with the London Contemporary Orchestra and is described as an “experimental modern string library.” Spitfire’s products are always created with the highest quality and this release will be no different. Antelope Audio have announced Zen Studio+, an updated versions of their highly successful Zen Studio. This new versions with feature desktop applications for Mac and Windows which will allow you to take full advantage of the customisable signal routing matrix. Also if integrated with the Android and iOS apps, you can actually use your phone microphone as a talk-back mic! The Zen Studio + is due for release in mid-March. Klevgrand releases Baervaag FM synth, which you can get on iPhone/iPad/Mac OS X and Windows . The synth has loads of features but they insists “that you’ll learn to love it in less than one minute.” And at the very nifty price of £4.99 (€5.86) for the app version and £12.99 (€15.25) for the AU & VST version it is sure to be one to check out. Have a listen to it in action here. These guys are releasing some really cool stuff at the moment and you should check out the Tines and Pads apps too! 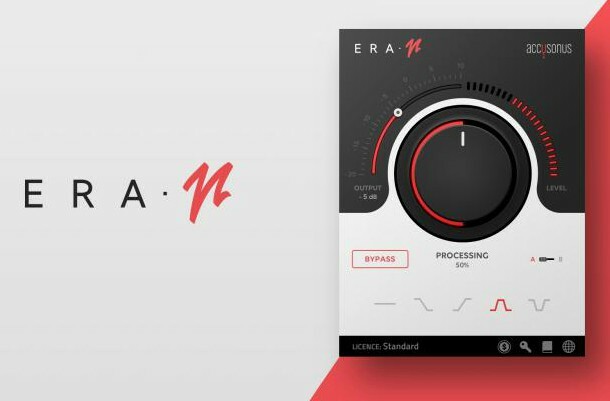 Era-N have released a brand new de-noise plugin, using Accusonus’ multi-patented noise removal algorithms, Era-N offers us a quick and sufficient way of removing unwanted noise from our voice-overs, recordings, and damaged audio files. At a discounted rate of $39 until 3rd March, make sure you check it out if you’re in the market for a de-noising plugin. Podo Labs have announced Jack,a portable Bluetooth adaptor that you can use with your compatible music device. A small clip-on piece about the same size as an iPod shuffle (the smaller one). Just plug your headphones into this device and connect it up to your phone, laptop or portable device via Bluetooth and away you go! 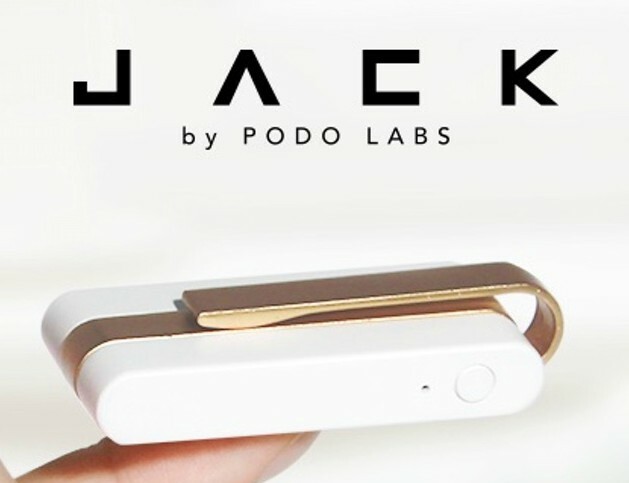 Jack, as it’s called is a handy little device and could do quite well to cure peoples Bluetooth portability issues although you will still have to be “wired” as your headphones will need to connect to the Jack itself, but still a good alternative! They are expected to arrive in June 2017. That’s it for this month! Check back next month for some more featured news and releases!